Ford defines the American automobile legacy. 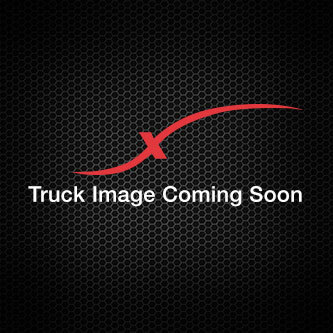 Today, the name is synonymous with rugged, tough, durable vehicles, and their truck line is no different. 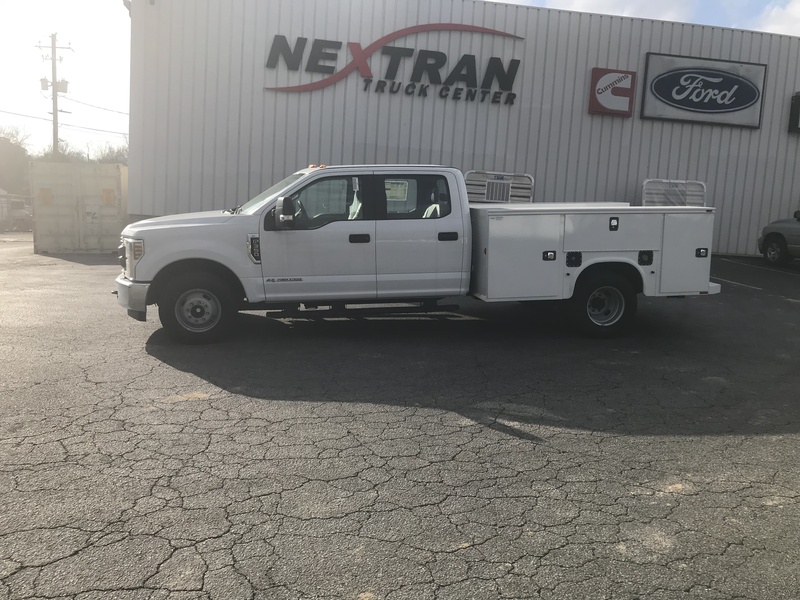 Whether you’re looking for an F350, F450, or F750, we’ve got the hardworking Ford truck you need to get the job done. 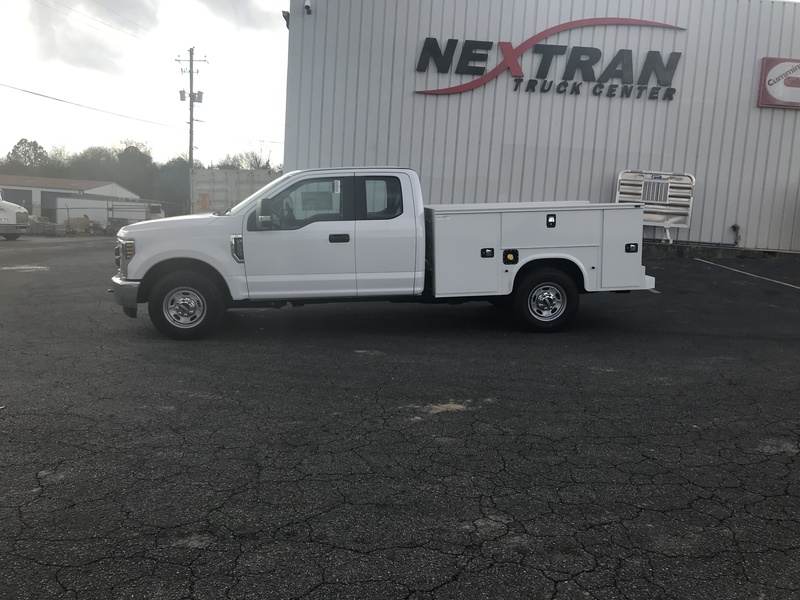 These trucks are perfect for anything from the job site to a long haul. You’ll find Ford trucks at a number of our dealerships located throughout the Southeast. 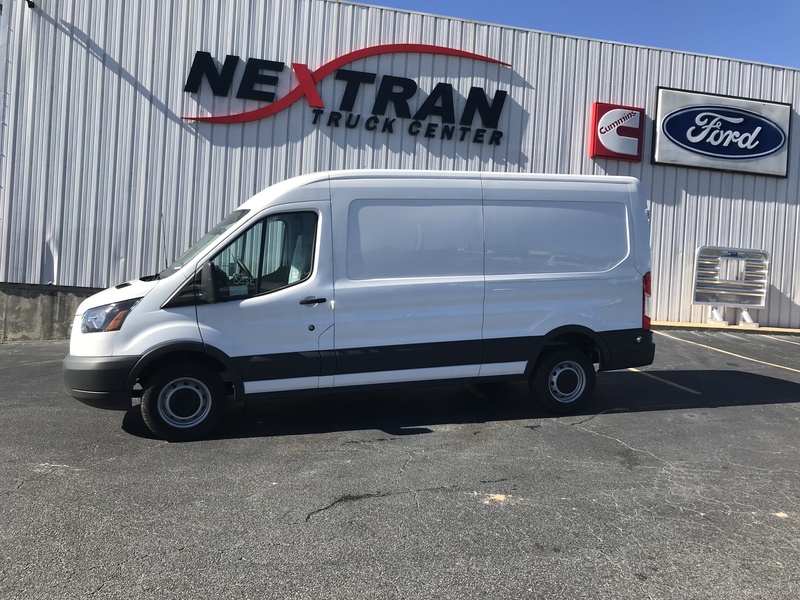 You can find models listed in our online inventory or contact a Nextran representative directly. 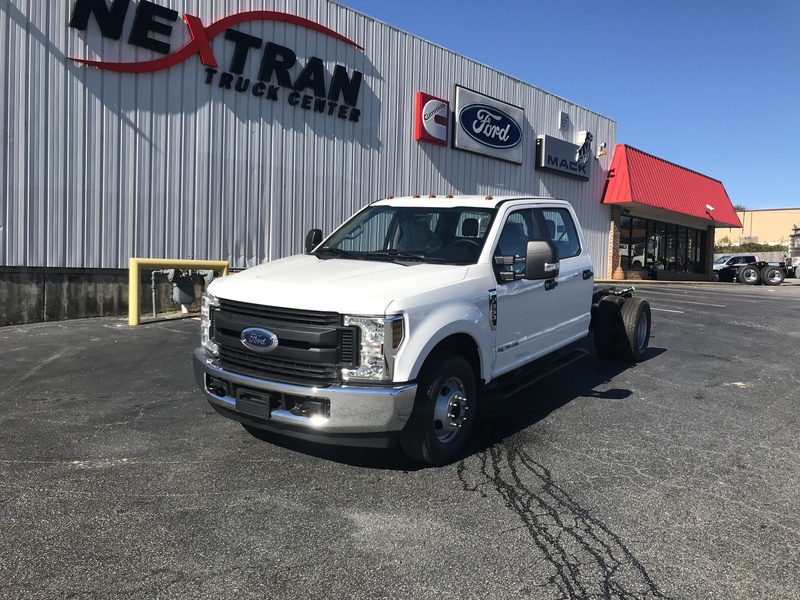 Whether you’re looking for an F350, F450, or F750, we’ve got a number of models to keep you moving forward.